How to Make a No-Sew Fleece Blanket. Home » Disability Resources for Families » How to Make a No-Sew Fleece Blanket. I love these things. Have you tried making one yet? They are so super easy to do. What I love is that I can customize the fabric colors and prints as well as the size. I have made four of these easy DIY no-sew fleece blankets for my household. But I’ve also made several as baby gifts. Just ask the future mom what theme she’s doing in the bedroom and you have a personalized baby gift. I would love to be able to figure out how to add weight to these blankets. If I could figure out a no-sew DIY weighted blanket, it would be a fantastic affordable choice for parents. I just can’t find anything that would be an appropriate weight for weighted blankets. Most weighted blankets have pouches of beads sewn into them, and that just won’t work here. Of course, the fleece fabric with licensed characters is a bit more expensive than other prints. But it is still a really affordable way to get a customized blanket that will last for years. My boys have been using the first two I made (in 2007 I think?) every day for more than 6 years and they have been washed numerous times and still look great. Also, I find that the weight of 2 pieces of decent, sturdy fleece does sort of substitute as a lighter weighted blanket. They are always a huge hit for baby gifts because let’s face it, the little baby blankets they sell are just too little. They only last a few weeks or months. And then they are too small for the child. With these, you can make them toddler-sized when they are not quite ready for a regular twin or full-sized blanket yet. There is no sewing involved, it’s just cutting and tying. And now my 5-year-old just helped tie the new ones I made for him which is great for his fine motor. The blue and orange one in the picture is the first one I did which matches my son’s outer space and rocket theme in his room. It is still so warm and cozy all these years later. He still uses it. The soccer ball blanket is one of the newer ones we made when the boys got twin-sized beds. They much prefer these to bedspreads and loved picking out the fabric themselves at the store. I lay the two pieces of fleece on my living room floor and match them up as precise as I can get. Safety pin together about every 12″ or so. When you are done cutting, you begin tying. I tie each pair of fringe twice. Periodically as I am tying, I stop every so often and pull on it to keep it flat and matched up. I am never terribly precise, but mine still turn out looking good. When finished tying, go around one more time and make sure each knot is tight. One time mine came mostly untied in the washer, I was never able to figure out why. I have never tried having one person starting to tie while the other person is still cutting. I am always afraid that the pulling while tying would affect the cutting and it wouldn’t line up. Trust me, if this is a craft that I can do, anyone can! 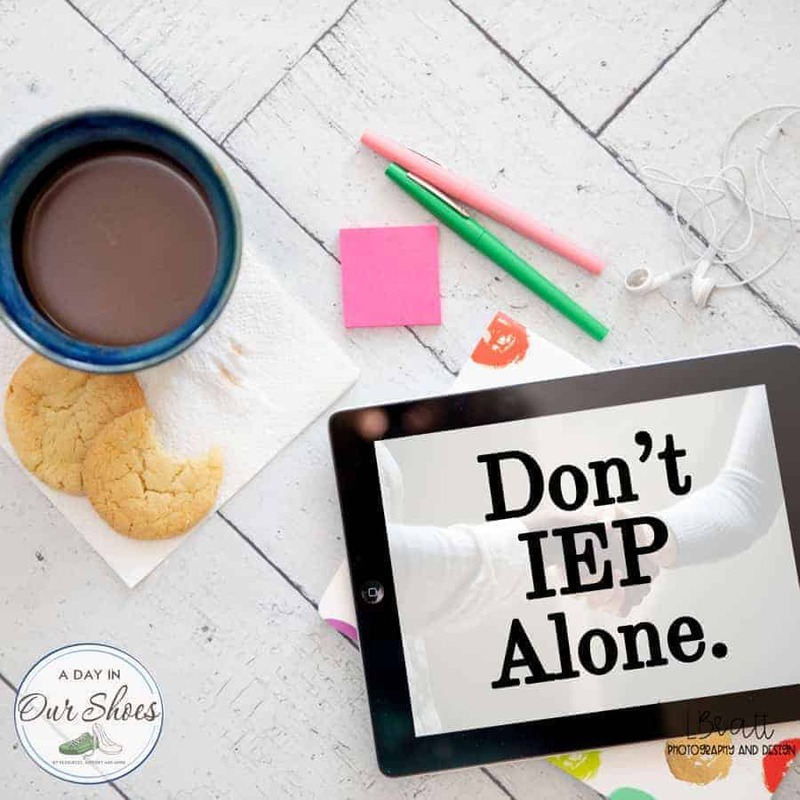 « The 13 Worst Bits of IEP advice I’ve ever heard.